Scope of Practice — BabySavvy Co.
A mother who is nurtured throughout her pregnancy and the postpartum period is better able to nurture and care for herself, and for her infant. PRENATAL: Support for parents during this exciting, preparation-focused, and meaningful time before baby's arrival. Prenatal Nursery Audit: Make way for baby! The Nursery Audit involves assessing the family’s home environment, and providing tailored recommendations for preparing the nursery space, parents' bedroom, and communal spaces for your newborn. Coaching couples as they step into their new parental roles and move through this transformative time. Facilitating conversation around how mom and partner can support each other during the fourth trimester, and into the first year. 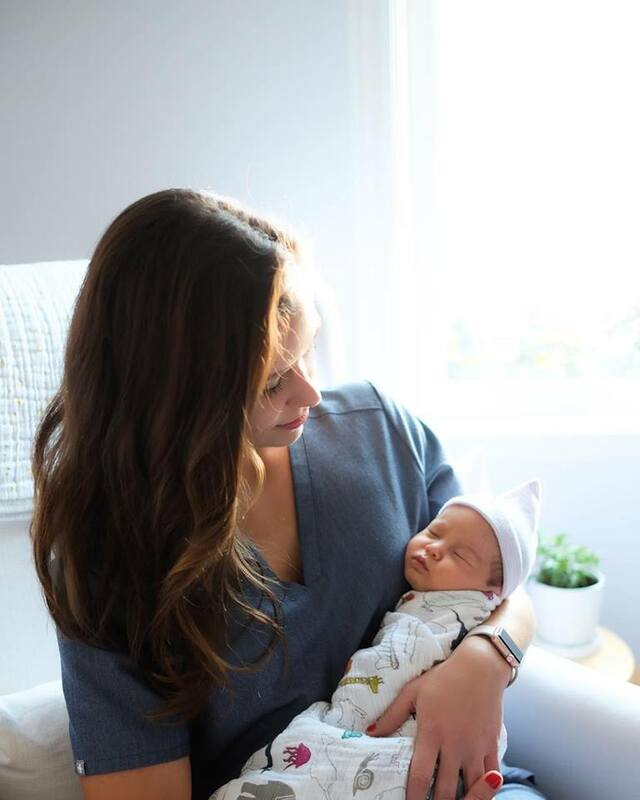 Newborn nurturing and soothing techniques, including but not limited to: Tuning into and responding to baby's cues, learning how to meet your newborn's need for non-nutritive sucking (comfort sucking), introducing and encouraging methods of self-soothing, and mastering methods of putting baby to sleep for daytime naps and overnight. Breastfeeding support and education: Assisting and encouraging the breastfeeding triad of mother, baby, and support person; demonstrating optimal breastfeeding positions; assistance optimizing baby's latch; establishing adequate milk supply; troubleshooting common breastfeeding issues; and escalating case to expert resources, if necessary. Support for exclusively pumping and/or supplementary pumping moms: Pumping tutorial, and information for safe breastmilk handling and storage. Sibling adjustment: Guidance around introducing baby to older siblings, giving older children special attention, allowing older kids to take on special older child responsibilities, and integrating baby into the older children's lives. 3. Clientele includes some mothers who opt out of breastfeeding, and choose to supplement with formula. BabySavvy Co. believes in supporting each mother in her breastfeeding and/or baby feeding journey. Some breastfeeding journeys are shorter than others for various reasons. We fully respect each mother in her choices.